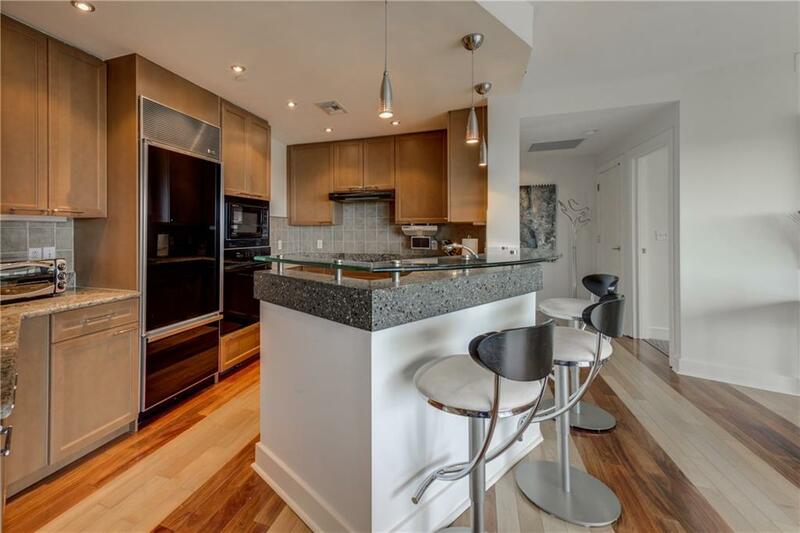 Fabulous 2 Bedroom, 2 1/2 Bath Furnished Condo w/Den in the heart of Buckhead's Best Shopping and Restaurants. 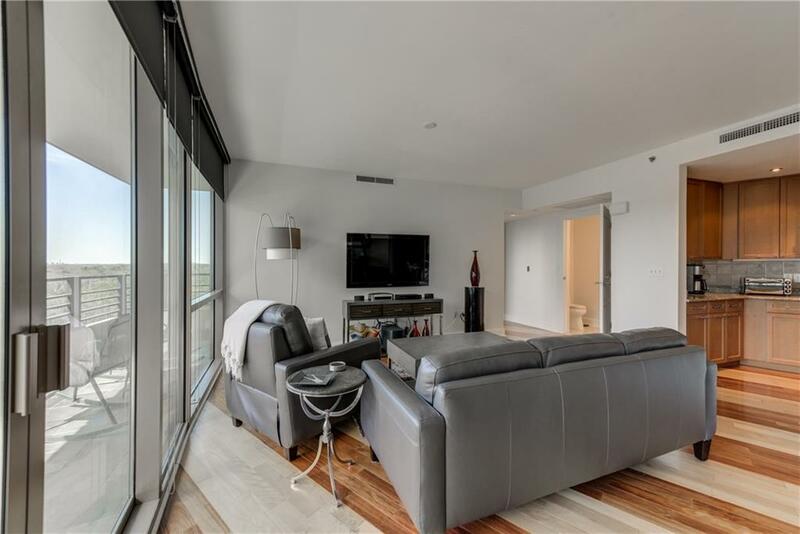 Corner Unit w/Expansive Balcony. 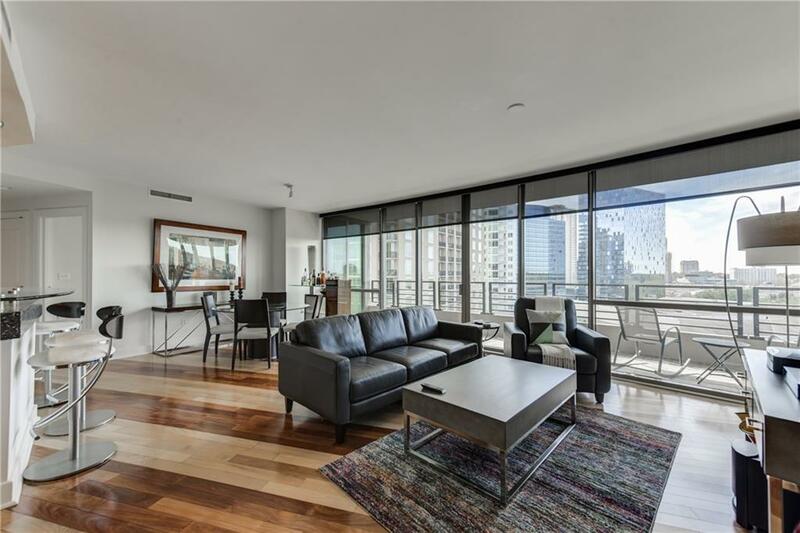 Light-Filled w/Floor to Ceiling Windows with Shades. Open Floorplan with Breakfast Bar overlooking Dining and Great Room. 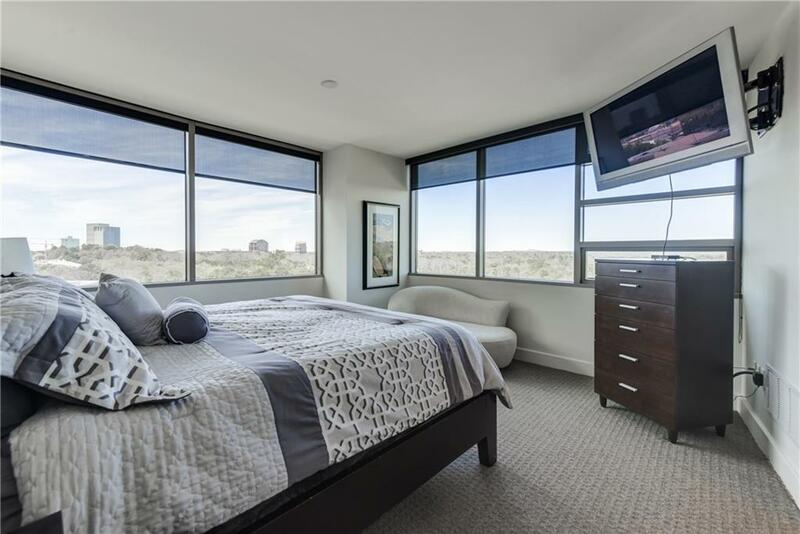 Master Suite with Custom Closet and Spa Bath w/Double Vanities, Shower and Soaking Tub. Den perfect for Home Office. Second Bedroom has its own Bath and Balcony Access. Enjoy all of Park Regency's amenities including Valet, 24 Hr Security, Fitness Center, Wine Cellar, and Pool/Hot Tub. Two Parking Spaces.